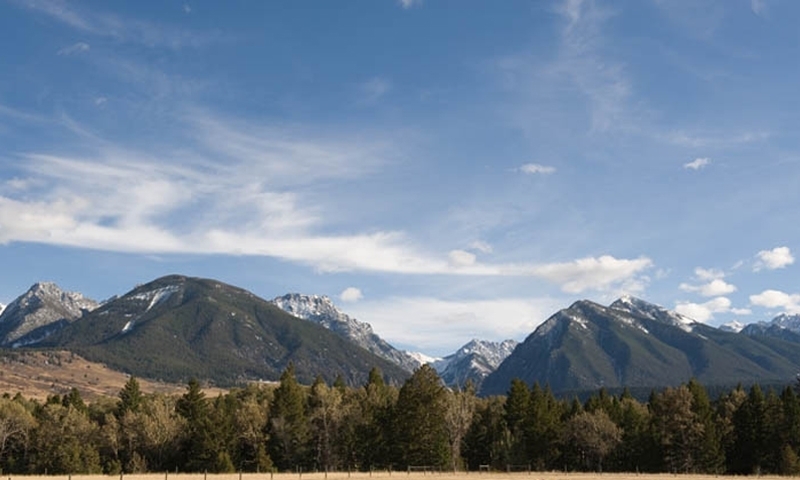 With at least six scenic drives around Livingston, Montana, you can take off for a day of sightseeing that can’t be beat. Discover for yourself these beautiful canyons and mountains. If you only have an hour or all day, you can enjoy one of the many scenic drives near Livingston, MT. Some scenic drives follow main highways and others are a combination of paved and gravel roads. Each scenic drive has it own set of attractions which can include waterfalls, ghost towns, hot springs and more. Sightseeing opportunities near Livingston, MT are plentiful and diverse thanks in part to the variety of scenic drives in the area. A sampling of the scenic drives near Livingston Montana follow. Overview: This is a pleasant 51-mile drive north to south, which follows the course of the Yellowstone River through Paradise Valley. Flanked on the east by the high Absaroka Mountains and on the west by the Gallatin Range, the drive continues through a short canyon to Gardiner, Montana, and the North Entrance of Yellowstone National Park. Attractions: Special attractions along the way include historic Livingston, fishing access to the Yellowstone River, hiking trails in the Gallatin National Forest, Yankee Jim Canyon, Mount Cowen (11,206 feet), and Emigrant Peak (10,960 feet). Other nearby points of interest include Chico Hot Springs, windsurfing and fishing on Dailey Lake, the ghost town of Jardine, and the remnants of a petrified forest. Overview: This 50-mile drive on both paved and gravel roads takes you from Big Timber toward the heart of the Absaroka–Beartooth Mountains. The route follows the Boulder River, passing hay fields and a gate-like wall of mountains with cliffs and other geologic features before reaching a wilderness area boundary. 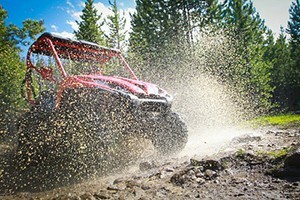 The Boulder River Road is a one-way-in, one-way-out drive on mostly gravel road that is slow going and rough in spots. But this route is worth the trip if your vehicle can handle it, taking you right into the heart of the Absaroka-Beartooth Wilderness. Attractions: Special attractions along the way include Absaroka–Beartooth Wilderness; waterfalls; fishing, hiking, camping, backpacking, wildlife viewing. Overview: This 140-mile drive begins in an arid river valley between the steep Bridger and Crazy mountains, then winds through Smith River country before climbing 7,000-foot-high Kings Hill in the Little Belt Mountains. 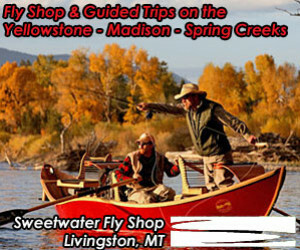 Attractions: Special attractions along the way include various museums, hot springs, Castle ghost town; skiing, hiking, camping, fishing, swimming, and floating.